Looking for more ways to customize your Facebook page and make it stand out from the rest? Besides live profile pictures, Facebook will soon let users add their favorite songs to be pinned to their profile page! When friends visit your page, a brief clip of your selected tunes will be played out loud. Additionally, the section with artists you “like” will also play a portion of the songs in a collage like video. 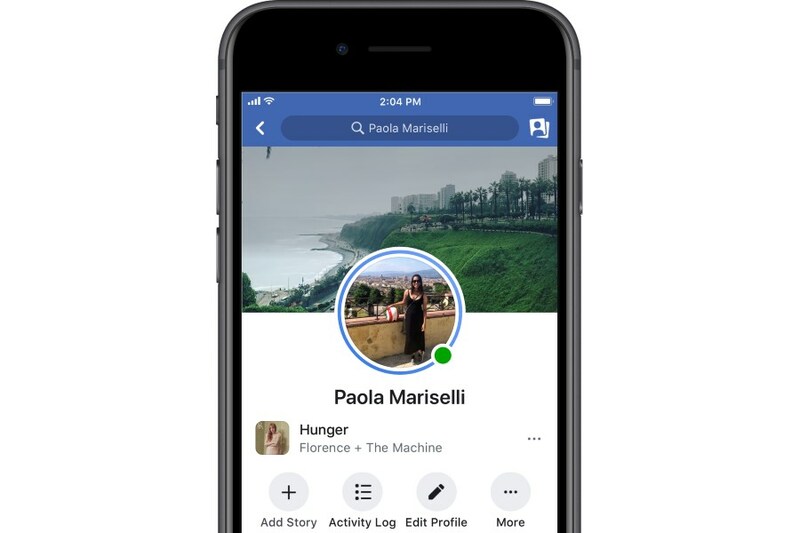 This new update is expected to be available later this year as another attempt to keep Facebook active and more engaging. While we wait for this update, today, users now have the ability to add music to their personal stories. Similar to Instagram stories, you will be able to pick from a collection of songs to overlay in your video/picture. As a quick shortcut, you can also just stick with using Instagram for making your stories and set them to automatically post to your Facebook story as well. What are your thoughts on these updates? Is the addition of music to your profile and stories important to you or should they be focusing on another aspect of the site? The social media platform has spent many months working to allow copyrighted music in stories and Lip Sync Live features. Time will tell if this decision focuses too much on the teenage audience, losing interests in adult users.